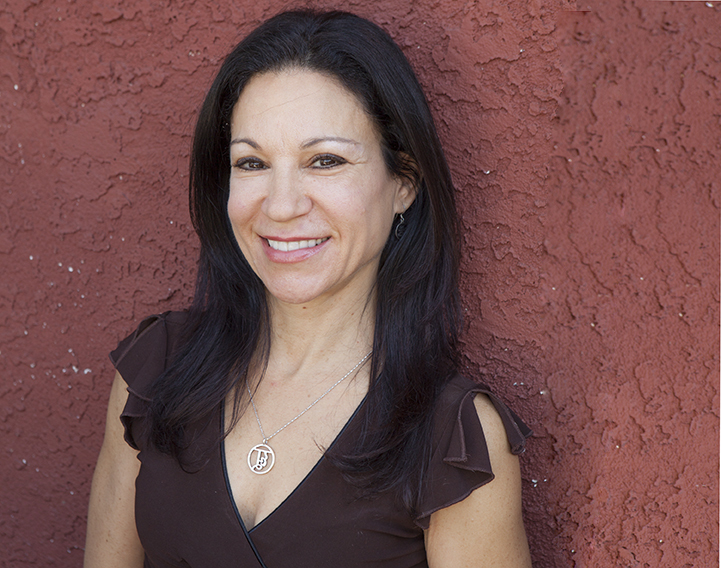 Teresina, MBA VENICE founder and structural core and fitness trainer, has been working side by side our Dr. of Chiropractic, Rudy Patel for over a decade. Together they have helped people relieve and heal from chronic pain, injury and postural issues that continuously throw people off balance. Many of their clients were told by other practitioners and doctors that they needed surgeries, or couldn’t be helped. Teresina started life out as an airforce brat, learned to swim at 3 on Miami beach with her Grandmother Ruth, grew up on a farm upstate NY, dreamed of living and pursuing Broadway and Film, made a stop to graduate from Syracuse University, danced, sang and acted her with through NYC, came out to LA because she heard LA could use a petite, funny, serious, acting, singing and dancing girl. The years of studying and dedication for her passion, has brought her to the esteemed role of ab whisperer. Teresina connects the mind, body and abs so we master the mechanics of this usually misused power center. She has had the great privilege to work with, and continues to work with, stellar mentors, directors, choreographers, teachers, trainers, coaches and colleagues. Years of battling bad body image, weight, eating disorders, chronic fatigue, knee rehabilitation makes Teresina unlike any trainer in LA. Her way of bringing the brilliance she applied to her healing and physique has changed countless lives over her 20 years of training all ages and sizes, athletes and gurus. She will reveal her secrets on how you can defy gravity as you age, and transform your body in ways you did not think possible. 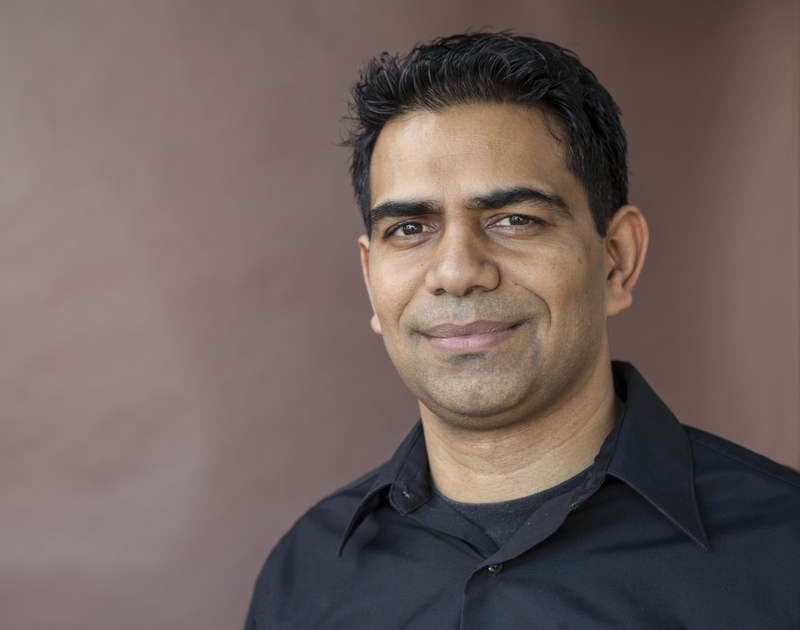 Dr. Rudy Patel is the owner and founder of Axiom Health and Co Founder of MBA Venice. He graduated as part of Los Angeles College of Chiropractic class of April 1998 and is one of the well known Board Certified Chiropractor in Los Angles county. Dr.Patel’s vast experience in multidisciplinary clinics, years of teaching at Cleveland Chiropractic College and above all his humble nature makes him one the “Most Wanted” doctors and mentors in California. His students take pride in his teaching and his patients count on his ethics and healing touch. He has been practicing in Venice, California since 2005 as a talented chiropractor and respected primary care physician.